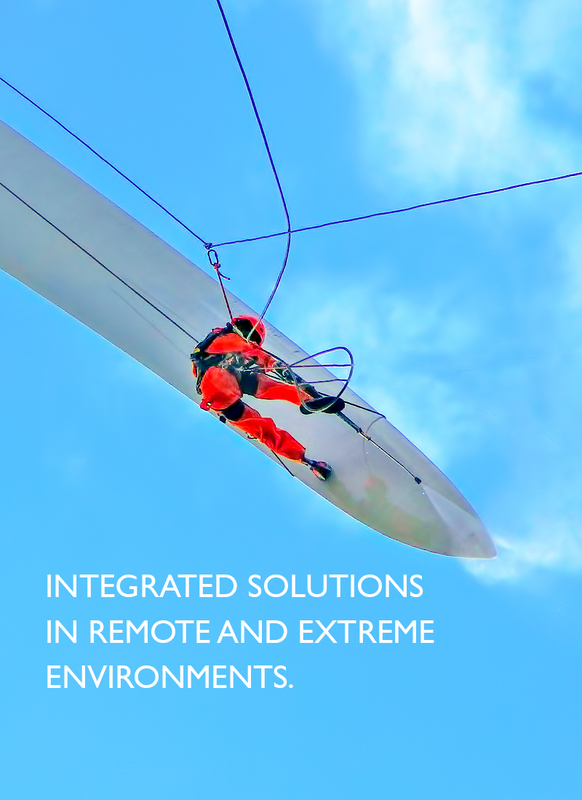 Global Remote services a growing global client base, delivering a comprehensive range of services to the energy, civil, marine and geotechnical sectors. We offer value and flexibility to meet all our clients’ demands, centered around the cost effective and efficient management of our multi-disciplined and internationally experienced personnel across the globe. Our global service capability stems from our expanding geographical presence, servicing the Americas, Asia, Middle East and Africa via our regional and partner offices in Azerbaijan, Bahrain, Canada, India, Iraq, Kazakhstan, Qatar, Turkmenistan, UAE and USA. On behalf of offshore department, I would like to appreciate the service provided to RasGas offshore during the just concluded shutdown. Offshore team was highly convinced of your teams commitment to safety and work execution. Further to my PTW audit at 2H2P Purge Gas Drum area yesterday, could you please forward a copy of a completed Global Remote Daily Safety Checklist (not for this job) as I consider this to be a best practice control measure and needs to be shared with others. This form also needs to be included in any future RAMS, please. Thanks. Please allow me to express my greetings to your team for excellent job done on the sulfur roof, they showed high level of profession and adequate adherence to all our safety regulations, as well as tremendous behavior. Thank you a lot for your job, and I wish to see you in other jobs in QAPCO.